Two sapphire rings for PD????? Royal Gossip > Royal Families > Royalty in General > Royal Jewellery > Two sapphire rings for PD????? I found this while browsing trough the net searching for Diana pic's. 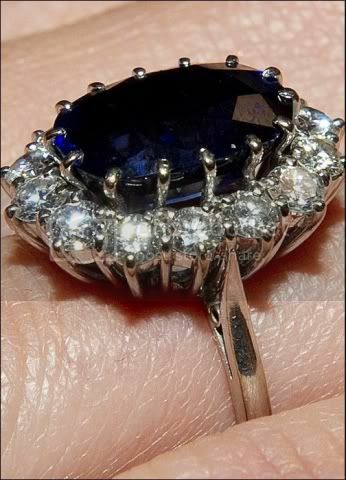 Apparently lady Di had two nearly identical sapphire rings! The first original one given to her by Charles and a second nearly identical one that popped up shortly after William was born?! If you wouldn't look at them to closely you barely notice the difference but the setting or rather the prongs which keep the sapphire in place are different! Plus the stone seems darker and higher set, it sticks out more then before. Is it possible that a second nearly identical ring was made shortly after Willy was born? If that is the case I wonder what happend to the first one? Was it broken by accident, hence the new setting? Maybe her fingers were swollen during the prenancy and they had to cut it off her fingers for safety? And which of the two rings is the one Kate wears nowadays? Odd...... even after so many years you can still learn something new about Di! Re: Two saffier rings for PD????? I've read that too, I'll try to find a source, but someone on twitter mentioned that the band is a different color in different pictures. Someone else replied that there were two rings made, but they look nearly identical. One is the proposal one, which had I think a silver band. But since they wanted her to have one that wasn't available for anyone who wanted to buy it (like the proposal one), they made a second which has a gold band to be more exclusive. I guess the studs are different too? They mention that the RF had the ring altered because Di practically picked it from a catalogue and they didn't feel comfortable about the idea that everyone could just have a look and see the estimated price for it! So they had a copy made of it and adapted it a little bit! So I guess Kate has the adapted version and not the original proposal ring that Diana picked! Yes! 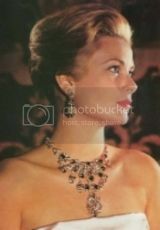 I also think that Kate doesn't have the original so maybe Harry still has that one and William got the other. Thank you akasha, I thought the ring looked different. 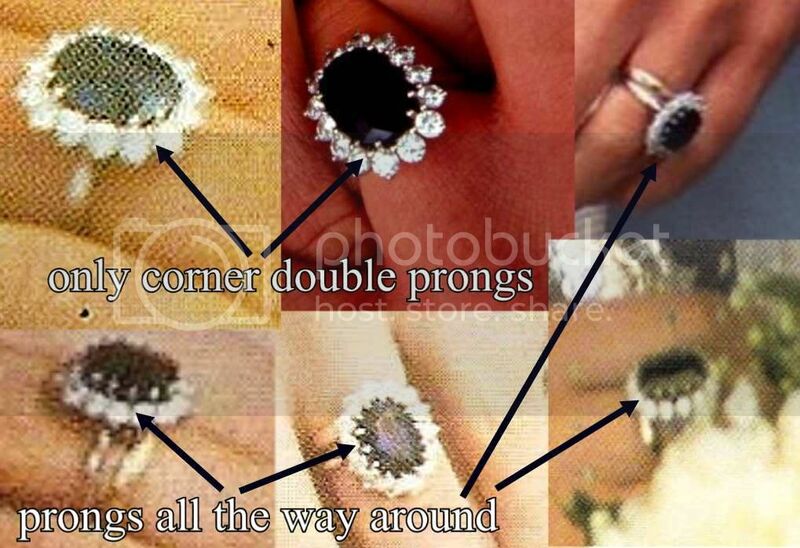 So it may be her engagement ring but not the actual ring that Princess Diana wore. 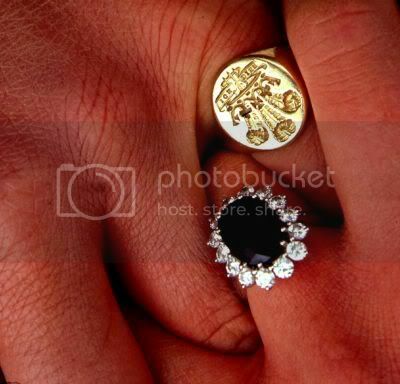 There are two band on the ring Princess Diana wore and there isn't on Kate's I noticed this the very first time I looked at the engagement pics. Glad you took the time to research into this. So who has the original Harry? Even the diamonds look brighter on the Diana ring and Middleton's look a bit darker hmm. Is the original still around? Yes another possibility is that Diana lost the first one, or that they changed it because the first design was too "weak". @ nixie: the double band you see on Di is because she is wearing it together with her welsh gold wedding band, she wears two separated rings on the same finger in the pic. 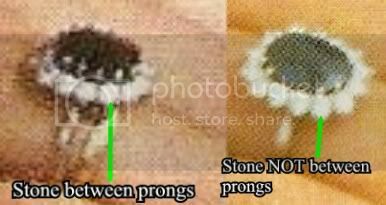 In my opinion I think that they either broke up the original ring and used the stones in the new setting they seem to do that lot in the RF just break up an old piece and use them to make a new one..
Or they made an nearly identical copy. If they made a copy the question that remains is what happened to the original? Now I think that the changes to the original ring were made around that period. Another point that supports my theory is the fact that she didn't wear the cabochon ring for her photo opp with little baby Harry. Wasn't she afraid to scratch him with her ring as well!